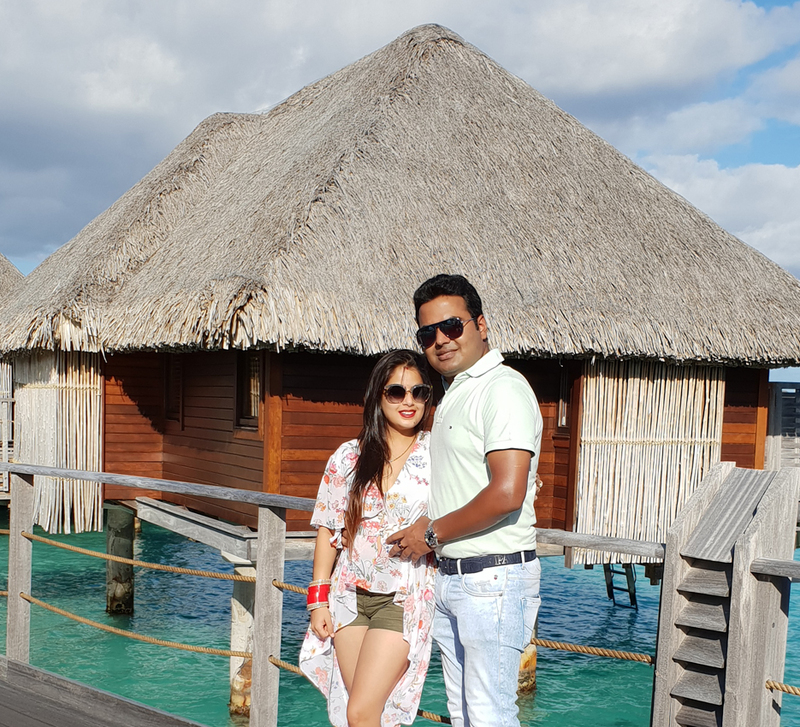 From the historic Eiffel Tower and joyful Disneyland Paris to the charming landscapes of Zurich, Sourabh and Babita’s honeymoon trip was packed with all things regal, refreshing and romantic. A big, busy fairytale theme park is not a spot that honeymooning couples typically opt for during a relaxing romantic break. 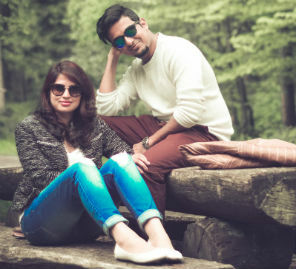 However, for Babita and Sourab, a stop at Disneyland Paris allowed them to reconnect with their inner child together and made for a special honeymoon memory they will cherish forever. Most people dream of an exotic holiday at a tropical destination, but Sourab and Babita wanted something different for their honeymoon. The opportunity to visit the iconic Eiffel Tower and Disneyland Paris as well as explore the charming landmarks of Zurich won them over. After considering numerous destinations such as Australia, New Zealand, Canada, and South Africa, the duo narrowed it down to Paris in France and Zurich in Switzerland for their romantic sojourn. Paris draws lovers from all around the world and with good reason. Romance seems to be the very fabric of life in the French capital. The city's theme parks, manicured gardens, breathtaking views and charming restaurants are all designed to inspire romance and revelry. 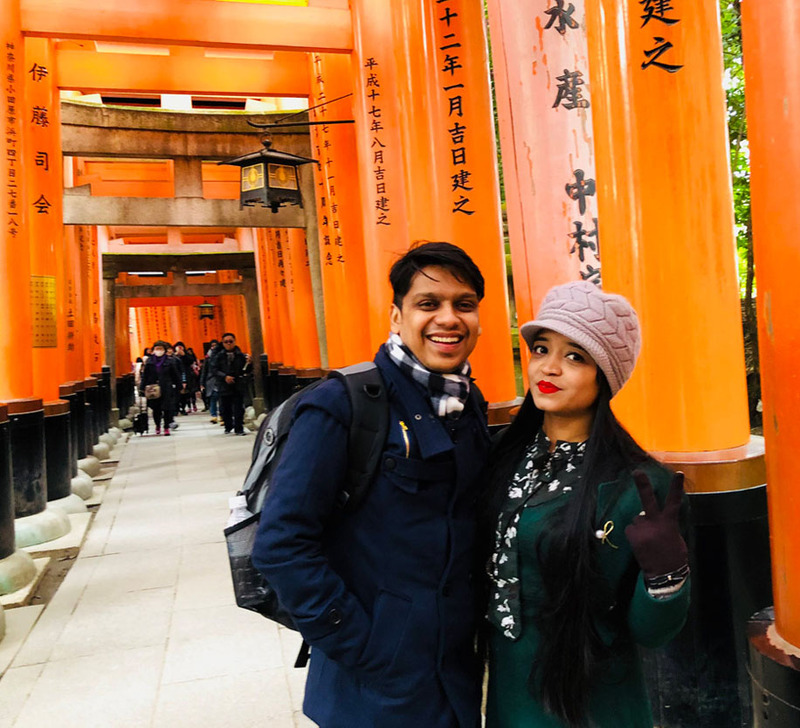 Sourab and Babita experienced the magic of Paris which offered them a chance to express their emotions freely in every nook and corner. They even visited Disneyland to rediscover their inner child and the famous theme park truly proved to be 'the happiest place in the world' for these two. They also explored the vibrant city of Zurich in Switzerland which proved to be an icing on the cake. They particularly enjoyed visiting iconic monuments in the city. “We had one of our best meals comprising delicious Indian food at the Thali Restaurant in Zurich."